The festival commences on February 17 and will continue till March 9, 2017, at the PVR Empress Mall, Near Gandhi Sagar Lake, Nagpur. One thing that disappoints the movie buffs in Nagpur is that very few Hollywood films are released in the theaters. But still, there’s some good hope! PVR is presenting an Oscar Film Festival for everyone in Nagpur who loves cinema. 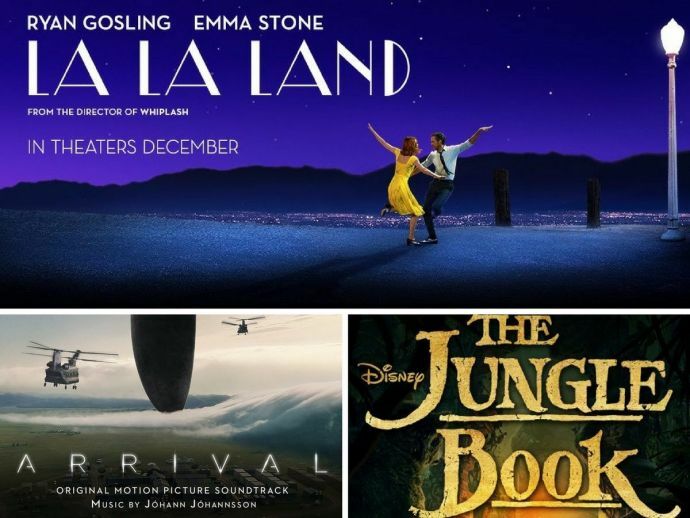 The film festival will feature 20 of the finest Hollywood films, which are also nominated for the 89th Academy Awards in different categories. The 89th Academy Awards will be held in the iconic Dolby Theatre in Hollywood, California on February 26, 2017. Perfect time to update your must-watch list. Hurry up! Book your tickets, now!